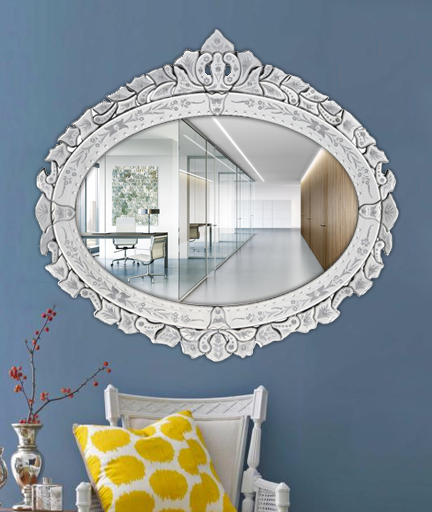 Let this Modern Designer Glass and MDF Round Wall Mirror reflect that beautiful art connoisseur in you with its graceful design. 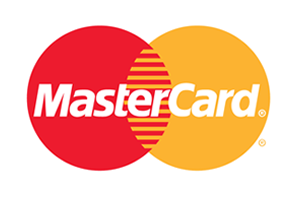 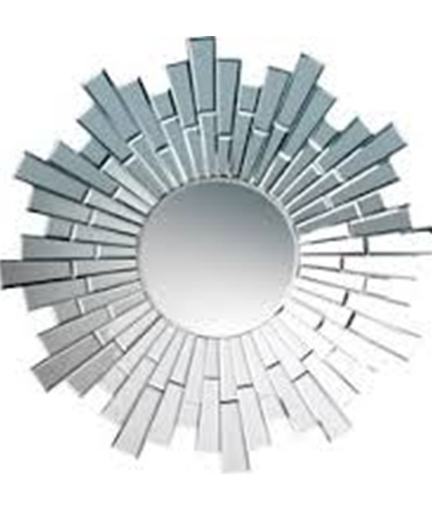 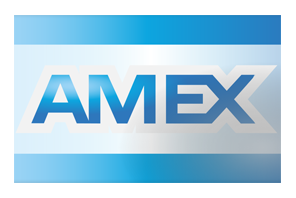 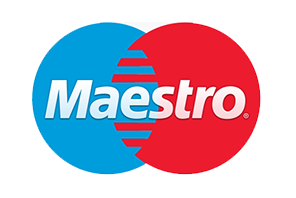 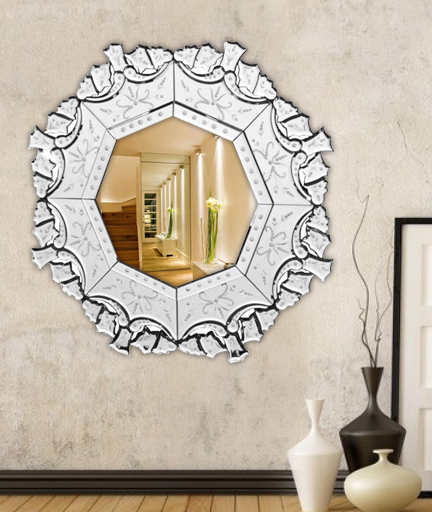 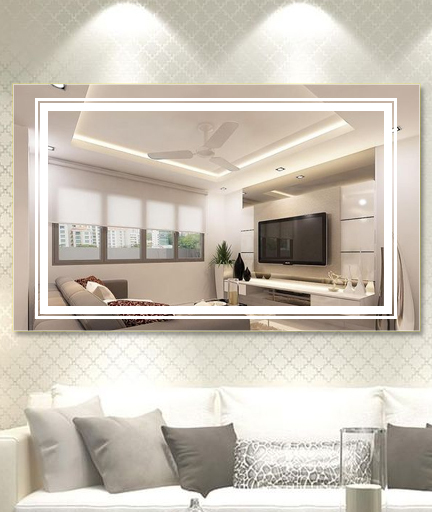 Designed from excellent quality MDF and glass material, it features round mirror in the centre. 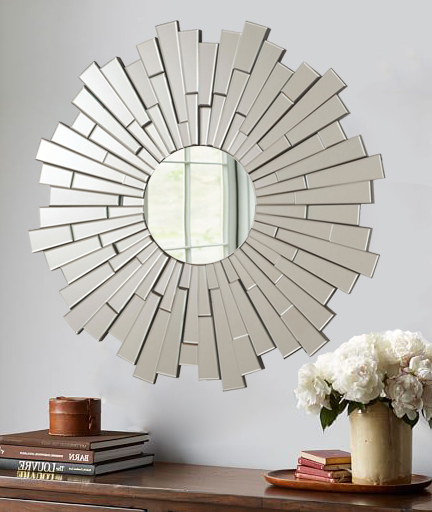 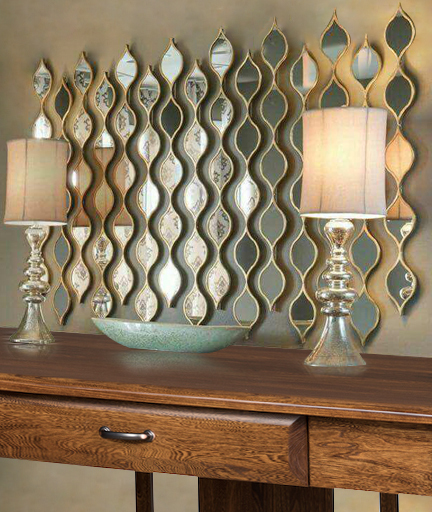 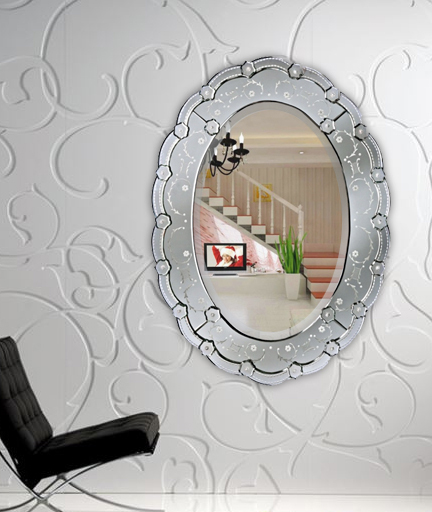 Around the mirror, the designers have used beautiful design to make it look different. 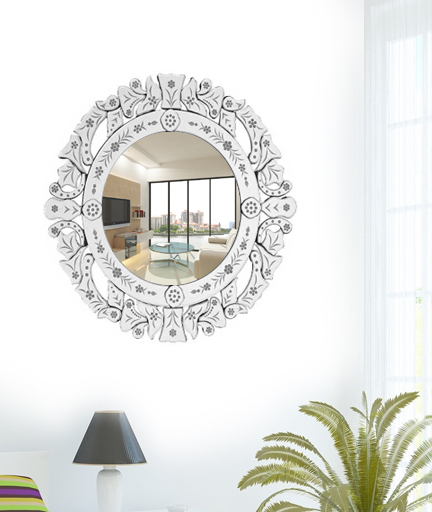 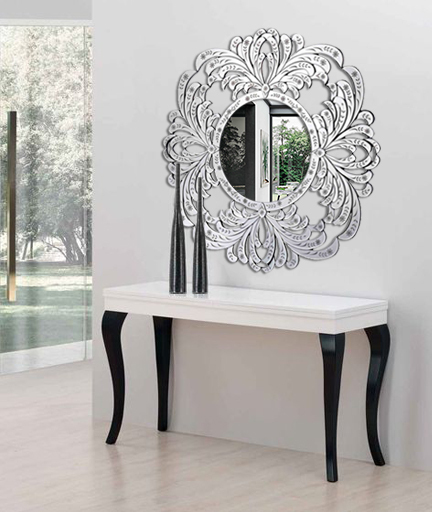 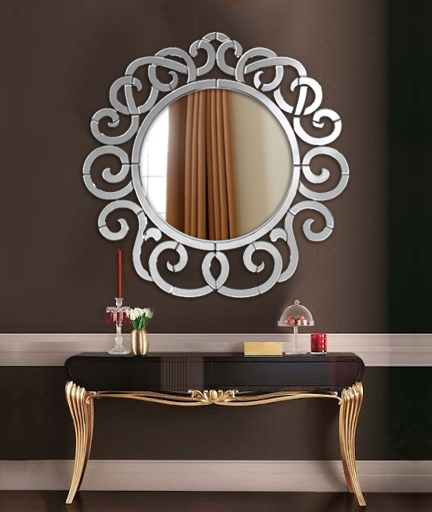 Equipped with durable and easy to install hooks on the back, this mirror has the diameter of 36 inches.